The Happy Jig Tool by We R Memory Keepers is a dynamic tool that allows you to easily bend wire into letters, words, shapes and more! Quickly create unique, handmade decorations that will provide the perfect finishing touch to any crafting project. 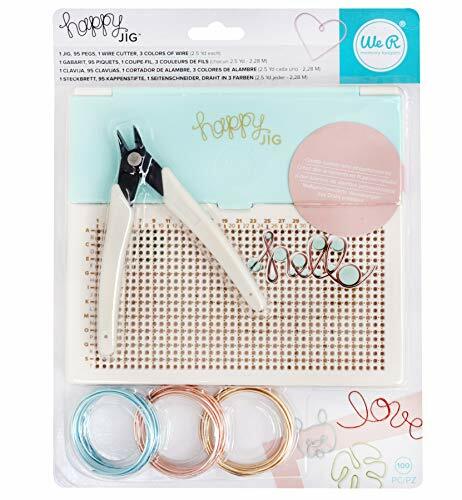 The Happy Jig makes it easy to bend wire and create interesting and fun pieces for scrapbooks, journals, planners, cards and more! 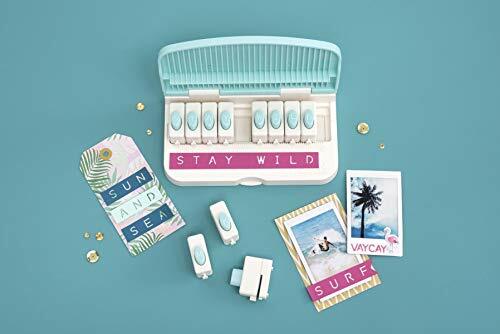 This 100 piece kit includes peg board, colored wire, pegs, wire cutter and step-by-step instructions. Also includes a convenient built-in storage compartment perfect for all the included supplies. 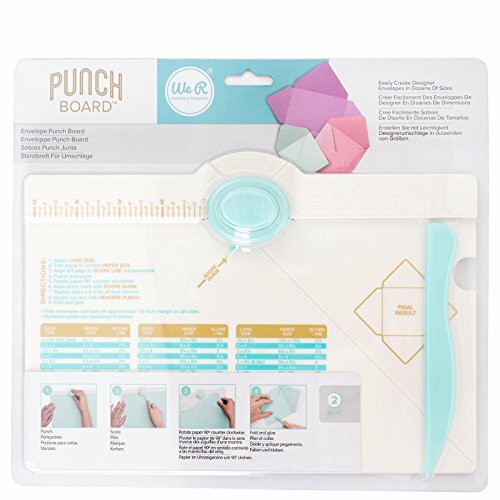 The word punch board by We R Memory Keepers packs the perfect punch every time! 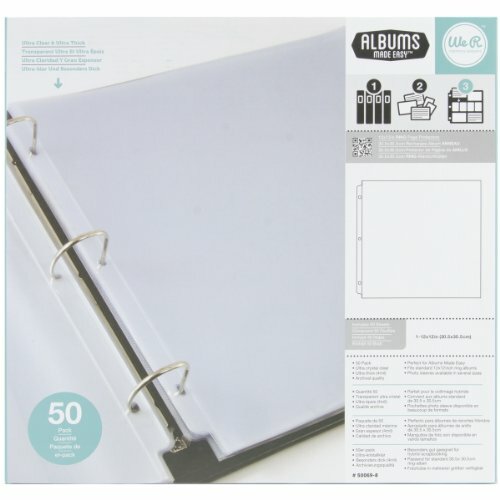 its unique design allows you to punch out letters and phrases for journals, cards, scrapbook pages, and more. Create custom banners, labels, and cards for all your crafts in just a few simple steps. 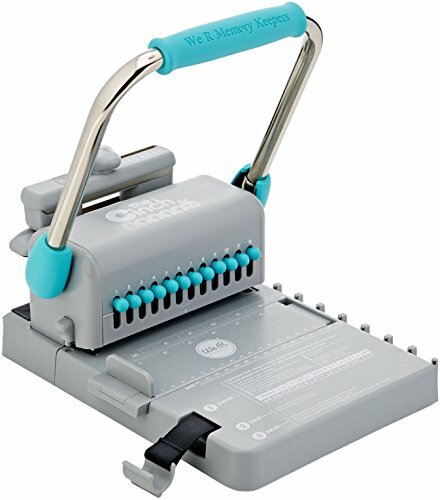 Load up to 10 letter punches into the punch board at one time, press down, and you've got perfectly punched and aligned phrases in no time. 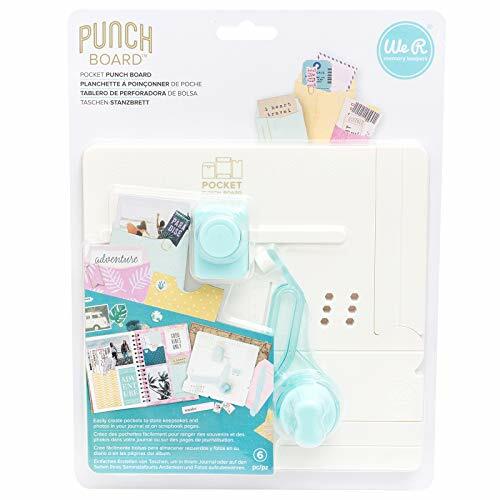 The word punch board letter punches also link together to keep your crafting space nice and tidy. This package includes one punch board and 26 punches (letters a - Z). 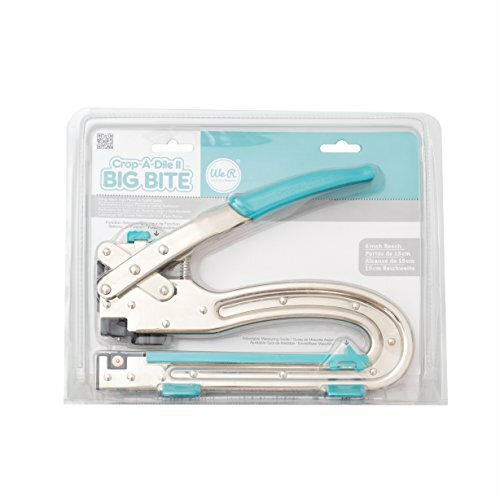 The Crop-A-Dile 2 Big Bite Punch by We R Memory Keepers is an all-in-one tool for punching, setting, and embellishing every crafting project. 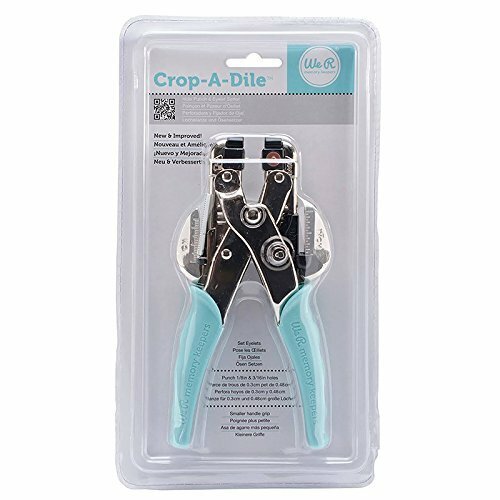 Use eyelets, grommets and more to add the right amount of bling to cards, scrapbook layouts, book covers, and many other home décor or crafting concept. Easily reaches to the center of a 12 x 12-inch page. Highly adjustable measurement settings, removable feet, and rotating setting cube make the Big Bite stand out from other crafting punches.